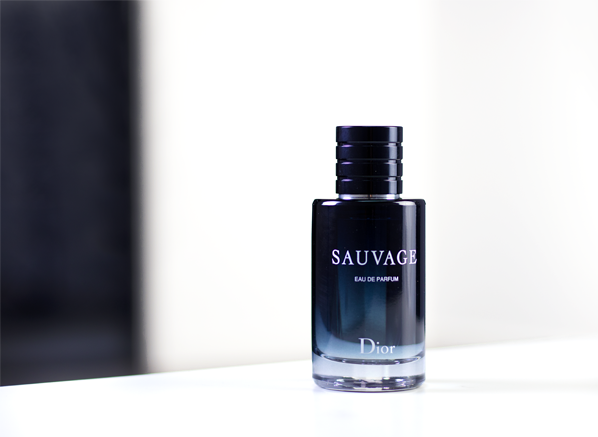 As the name would suggest, DIOR’s Sauvage is a wild fragrance all about freedom. It celebrates a rugged sort of masculinity that feels most comfortable in nature. But it’s also a fragrance of great contrast, presenting this outdoorsy feel within a composition versatile and palatable enough to wear for any occasion. Sauvage is the type of scent that is as at home in your gym bag as it is your briefcase – it’s a fragrance that transitions from work to play, and from day to night really easily. I’d summarise Sauvage as affable and easy – it will be the fragrance you wear that people will notice, and its clean approachability will make sure that they say only nice things. For 2018, DIOR is bestowing us with a new Eau de Parfum version of Sauvage. Created by their in-house Perfume Creator, François Demachy, this new concentration brings hidden depths to Sauvage, revealing new and exciting facets. It maintains many of the notes of the original but interplays them with warmer, more oriental notes of star anise, nutmeg and papua vanilla. The result is a new type of Sauvage – a wildness tamed in order to reveal a multitude of facets. Let’s explore. Sauvage Eau de Parfum opens with the signature explosion of citrus that made the Eau de Toilette so distinct but things feel more vibrant, juicier and altogether more impactful, with a wave of gleaming bergamot making a decadently fresh splash. The Sichuan pepper from the Eau de Toilette feels more present, adding a grainy spice that provides effervescence as well as a greyness that delivers an added layer of sophistication. This concentration is less wild and more dignified than the name may suggest. As it develops, Sauvage Eau de Parfum hikes across familiar territory – a rocky terrain of lavender and ambroxan, creating a free-spirited air that is herbaceous and mineral. Where things differ is the addition of vanilla, a rogue note that takes Sauvage down an entirely different path. As one traverses into the dry down, an oriental warmth takes hold. It elevates the spice and the lavender, but provides contrast too, allowing the harshness of pepper and bracing citrus to shine via the juxtaposition of an oriental spiced vanilla. It’s all incredibly subtle, nuanced and refined. The verdict is in and I can confirm that Sauvage Eau de Parfum is just as handsome, affable and rugged as the Eau de Toilette, however, it feels as if it just delivers more of everything. 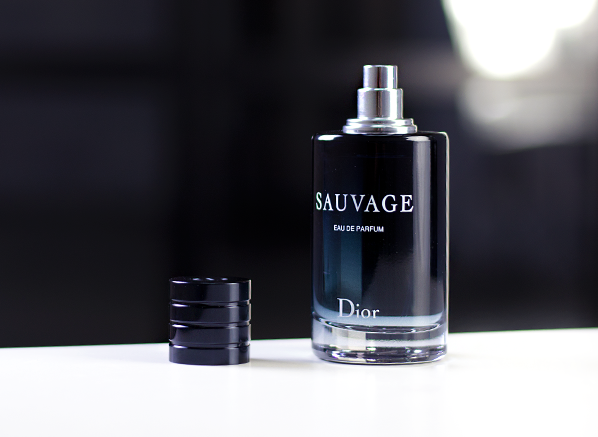 Sauvage Eau de Parfum packs more of a punch and has a more rugged, rocky feel to it, but it also has an added warmth that brings a new elegance to the signature. The Eau de Parfum puts the ‘suave’ in ‘Sauvage’, working as a more sophisticated counterpart to the everyday ease of the Eau de Toilette. I’d pitch it as a great evolution for those that loved Sauvage and want to explore those themes further, or as an excellent choice for anybody who wants a smart masculine with freshness and warmth. The wildness here is the renegade duality that allows for a fragrance that gives you both. This entry was posted on Friday, February 2nd, 2018 at 9:13 am and is filed under Candy Perfume Boy, Fragrance, Men, New products. You can follow any responses to this entry through the RSS 2.0 feed. You can skip to the end and leave a response. Pinging is currently not allowed.